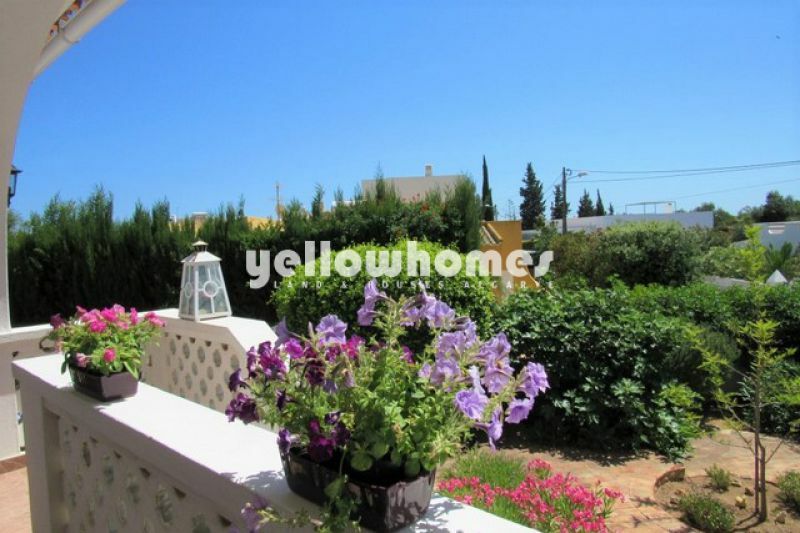 Located on the outskirts of Carvoeiro a short drive to all amenities. 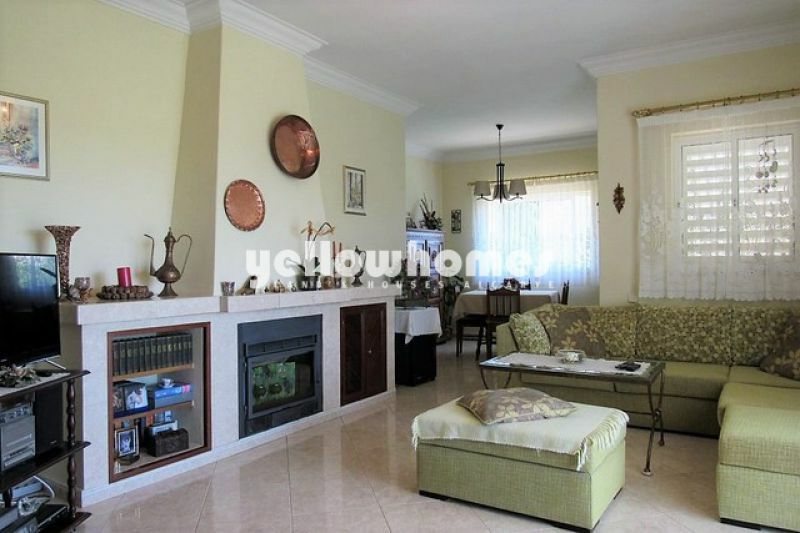 This lovely corner villa is situated in the friendly neighbourhood of Sesmarias. 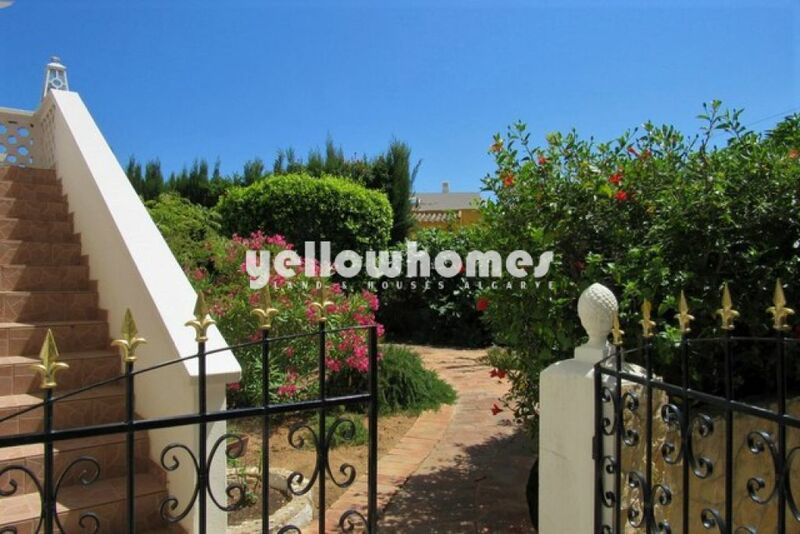 A gated entrance leads us to this charming property. Hallway into a spacious and comfortable lounge with a closed-in wood burner and satellite TV. Adjacent dining area. Fitted and equipped kitchen - there is access to a patio with an external laundry room Three generous bedrooms with fitted wardrobes and three en suite bathrooms plus a guest cloakroom. Sunny and shaded terraces surround the house. Steps down to a well-maintained garden which is walled and fenced. Possibility to put a pool. A small driveway leads to the garage which has 2 storage rooms and a basement. 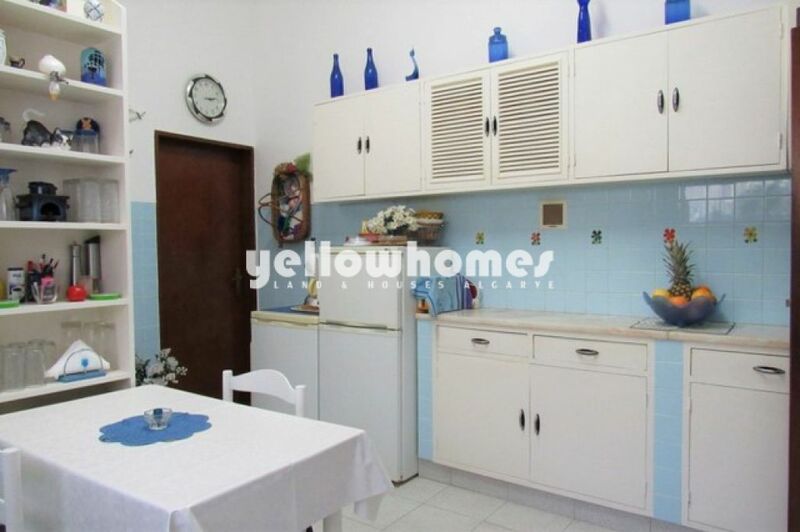 Walking distance to the local supermarket, coffee shops and a few restaurants. 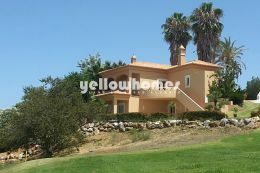 Short drive to the prestigious Carvoeiro golf courses, tennis centre, to the village and beach of Carvoeiro. 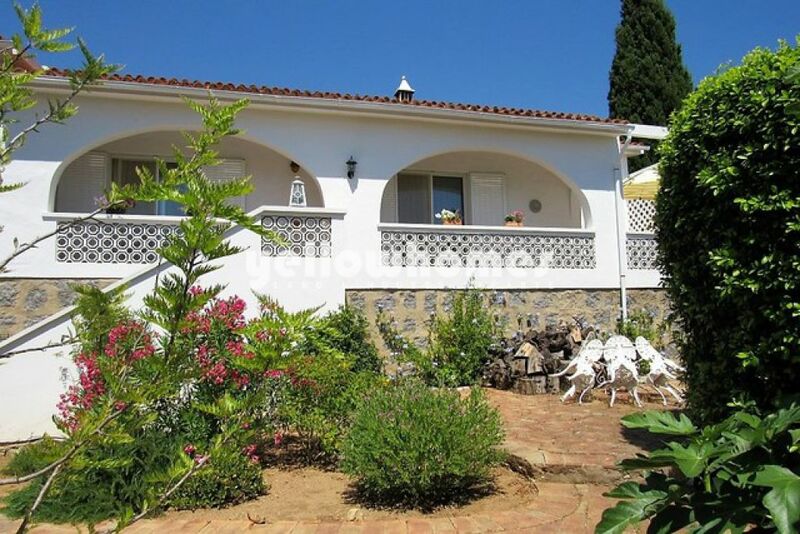 It is also about 10 minutes drive into Ferragudo and the choice of beaches there. 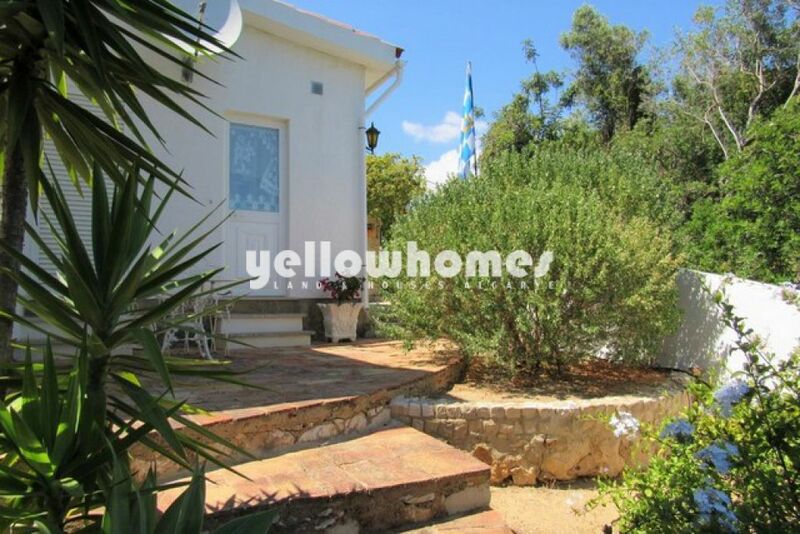 A villa with lots of charm and potential. Energy certificate class D.